2017 has been an extraordinary year for us. From helping Zambia stamp out malaria to releasing a new subscription pricing model that helps people more easily adopt and scale Tableau with greater flexibility, our people have been working hard to create one of the best companies in the world. And today—along with extraordinary companies like Airbnb, Starbucks, and Tesla—we’ve been named one of LinkedIn’s Top Companies in 2017! So how did LinkedIn aggregate this list? The social platform analyzed billions of data points (swoon!) across its 500 million people-powered platform, and focused on three distinct parameters: interest in a company's jobs, interest in a company's brand and employees, and employee retention. LinkedIn found that job seekers are drawn to big companies with great values that also develop their workforce to grow and succeed. We’re incredibly humbled by the recognition that people really want to work here—and we hope to keep the momentum of our unique culture thriving. Our inclusion on this list is the tangible representation of our basic tenet: we are driven by a powerful mission to help people see and understand data—all the while cultivating a freakishly friendly and committed workforce. And the latter is easy for us because we have the best customers, who every day choose to explore their data to derive real impact with what we believe is the most innovative visual analytics platform in the world. We stride into our global offices every day with an understanding that this place, these people, and this mission is something special. And your likes, shares, and comments on our LinkedIn company page helped propel us to the top of the US workforce charts. To our customers and fans we say thank you. 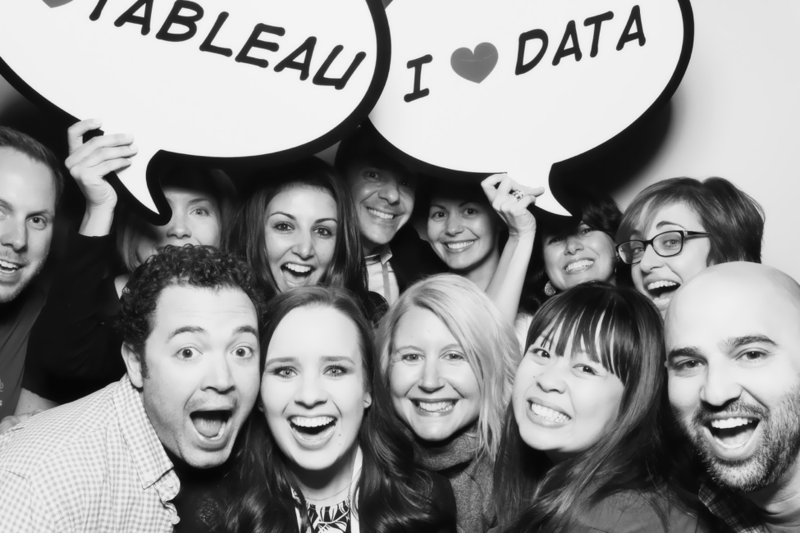 To potential job seekers wanting to work at one of the most inventive and fun environments in the US, we can’t wait for you to join our growing Tableau family! 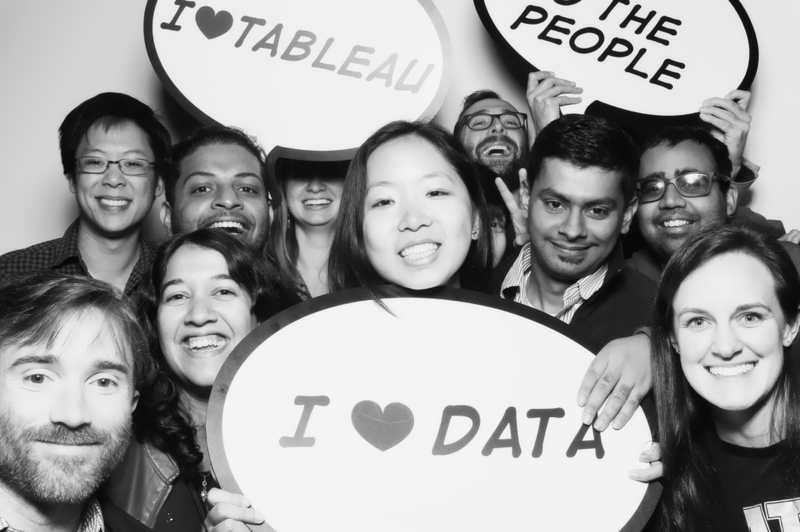 Stay updated on the latest Tableau news on our blog and don’t forget to follow us on LinkedIn, Twitter, and Facebook.